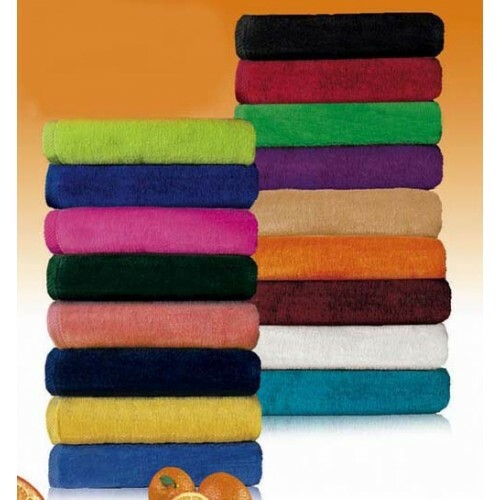 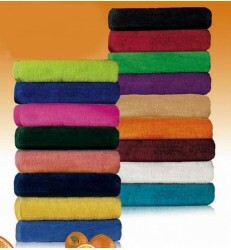 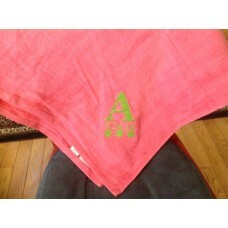 Choose from more than a dozen vivid colors of this velour towel for your beach or summer themed Bar Mitzvah. 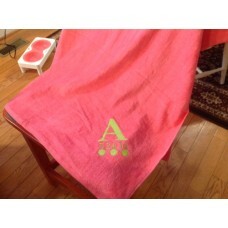 Each measures a generous 30" x 60" with a dobby border finish and is personalized with your name and initials in the font and color of your choice. 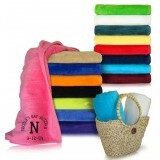 Heavy weight towels 11 lbs. 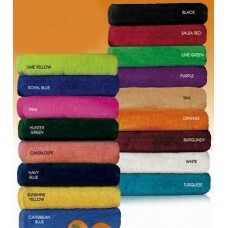 per dozen!